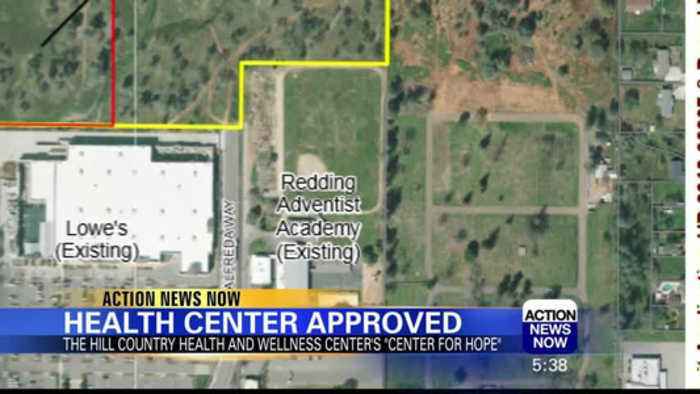 The Redding City Planning Commission has approved the 'Center of Hope' which intends to put both medical and mental health services under one roof. Julia julia the redding city planning commission has approved a controversial mental health facility. Vo but not without some changes. The "center of hope" project intends to put both medical and mental health services under one roof. There will also be a building to house young people in need. The main issue at hand was the location along churn creek road... just next door to the "redding adventist academy" the solution from the planning commission? A barrier must be built between the two properties. Sot full making and we are delighted that it was approved..
And we will build a sends the message to our neighbors that we hear them and we want to take their concerns very seriously. 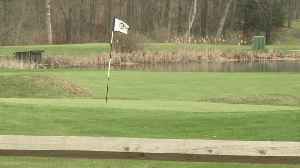 Vo the "hill country wellness center" will now be able to move forward with the project. We will update you once building begins. Fans cry "Free Britney" as rumors swirl the superstar is being held in a mental health facility against her will from her father. Carrie Ann Inaba says, "What's good about this and this "Free Britney"..
Britney Spears was under immense stress and that has now lead to her to check into a mental health facility. Here is the story. We wish her well! Britney Spears enters a facility for an all-encompassing wellness treatment as she continues to care for her ailing father. Britney Spears Checks Into Mental Health Facility Sources confirm that Spears voluntarily committed herself to a psychiatric facility. She is said to have checked in a week ago and is expected..
Britney Spears’ family and friends know she’ll be stronger than yesterday after the pop star’s treatment at a mental health facility. Britney Spears has been going through some rough times. The singer just checked into a mental health treatment facility. Luckily she can always count on the support of her boyfriend Sam Asghari. Britney Spears has reportedly checked into a mental health facility, as she's "distraught" over her father Jamie Spears' ongoing health battle. Britney Spears’ boyfriend, sister and children’s father have all voiced their support for the singer following the news that she's checked into a mental health facility.